Our experienced surgeons provide consultation and surgical management of a number of conditions and diseases ranging from lung cancer to hyperhidrosis. Pioneering Video Assisted Thoracic Surgery (VATS) with over 7,000 procedures performed.Surgical leaders and innovators changing the landscape of thoracic surgery since the early 1990s. A second opinion from surgeons you can trust. 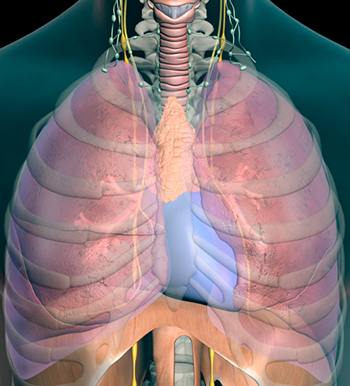 Consult our thoracic experts to choose the safest surgical options available. Dr. Robert Caccavale and Dr. Jean-Philippe Bocage have operated as a team for over twenty years, performing Video Assisted Thoracic Surgery (VATS), a procedure they pioneered in the early 1990s. Members of our helpful and knowledgeable staff, working in tandem with our team of surgeons, provide thorough answers and articulate advice, working with you to facilitate your needs from beginning to end. 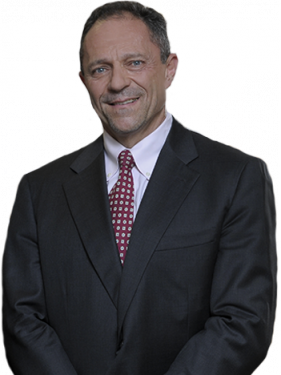 A fellow of the American College of Surgeons and certified by the American Board of Thoracic Surgery, Dr. Caccavale has devoted himself to the practice of general thoracic surgery with a special interest in thoracic oncology. He served two terms as the President of the New Jersey Society of Thoracic Surgeons and currently holds an academic position at Rutgers Robert Wood Johnson Medical School. 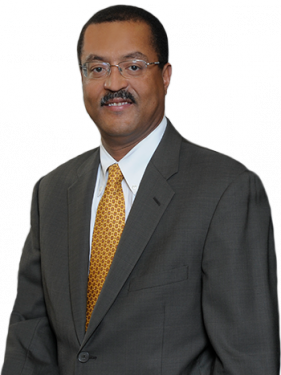 In addition to his role as Chief of Thoracic Surgery at St. Peter’s University Hospital in New Brunswick as well as Robert Wood Johnson University Hospital Somerset, Dr. Bocage holds an academic position at Rutgers Robert Wood Johnson Medical School. He subspecializes in the practice of general thoracic surgery, with a focus on minimally invasive thoracic surgery and thoracic oncology. 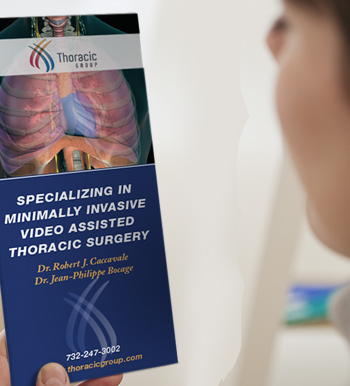 Thoracic Group surgeons pioneered the field of Video Assisted Thoracic Surgery and were involved in naming it. They held the first training course in VATS for surgeons in New Brunswick, NJ in the early 1990s, in addition to authoring the first medical publication in the English language on the performance of a VATS case. Since then, they have taught, proctored, and lectured nationally and internationally on the technique. Lung cancer is the leading cause of cancer death in the United States in both men and women. 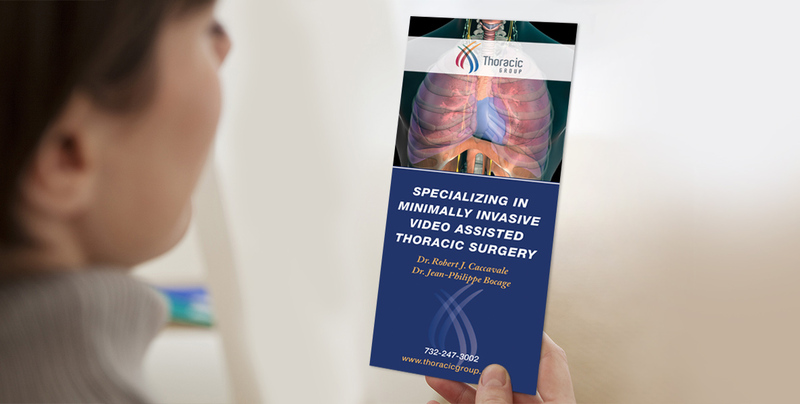 Our highly specialized and minimally invasive approach at Thoracic Group, however, gives new hope to patients who have been discouraged by and fearful of their diagnoses. 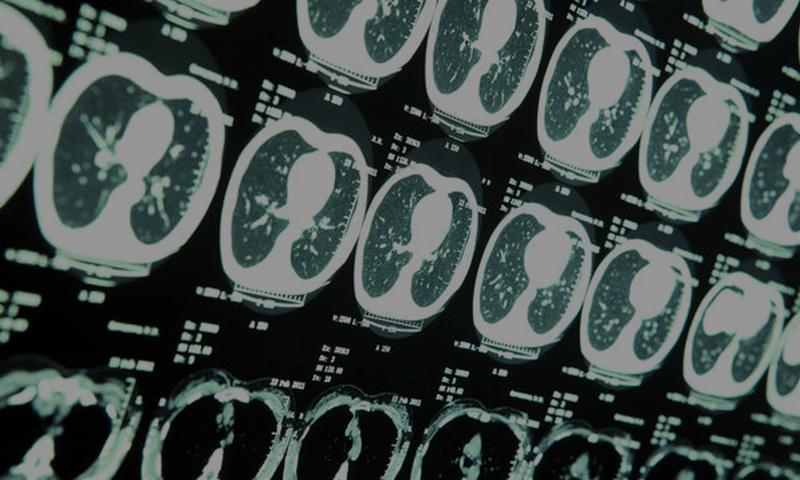 Our experienced surgeons perform surgeries including a VATS lobectomy and a VATS segmentectomy, among others, using a minimally invasive approach for lung cancer patients. Choosing what treatment option to proceed with after receiving a diagnosis can be one of the most important decisions in a patient’s life. Consider getting a second opinion from a doctor other than the one that provided the original diagnosis. This provides security, increases confidence, and expands knowledge in patients before they decide to undergo a procedure. Excessive sweating without a specific trigger is a condition referred to as hyperhidrosis. This condition can be physically and emotionally taxing for patients, who have to manage performing tasks with overly sweaty palms. With minimally invasive surgery, patients’ fears can be quelled and symptoms diminished for the rest of their lives. 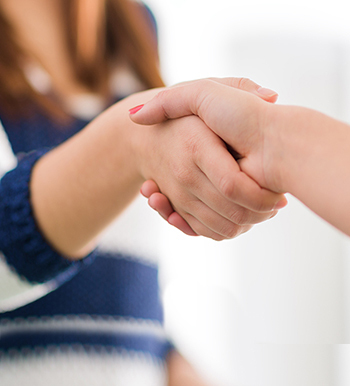 The VATS solution for hyperhidrosis is a life-changing option for those with the condition.